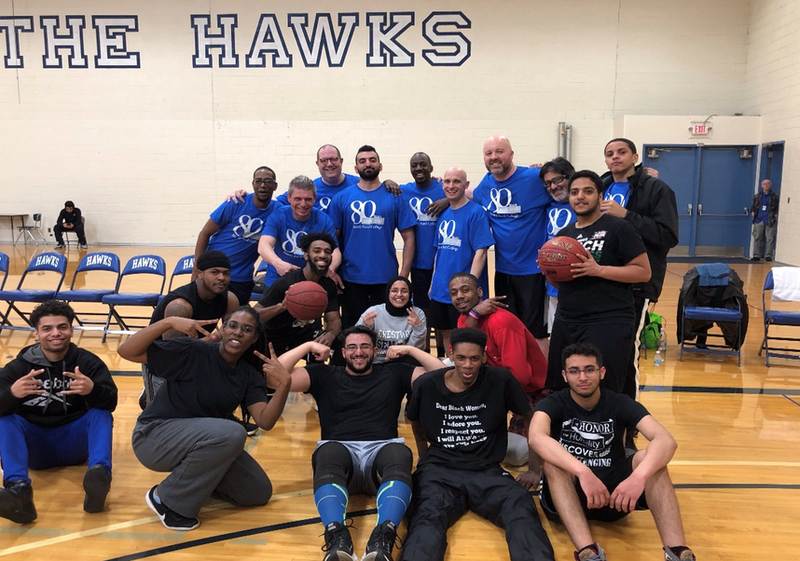 On April 3, 2019, Henry Ford College’s faculty, staff, and students played basketball to support the College’s Hawk’s Nest. In all, almost $200 and 23 pounds of food and personal care items were donated by faculty, staff, students, and other guests at the event. Faculty and staff joined forces to play against our own HFC students. The faculty and staff team consisted of: Chad Austin (Career Services), James Davies (Campus Safety), Mehdi Hadwan (Campus Safety), Anthony Perry (Social Sciences), Pedro San-Antonio (English), Scott Still (English), and Samuel Williams (Custodial Services). The student teams consisted of: De’Anna Barnes, Taji Donaldson, Amar Fatteh, Jessie Gholston II, Majed Hassion, Damario Hightower, Shadi Mawari, Jalen Miggins, Brandon Mims, Marem Rahimee, and Kevin Simmons. The games were refereed by HFC student, Deondre Yarber-Rodriguez. The students played a game of elimination first. The winning team got to play the faculty and staff. The students won the first game 40-25. Once that game ended, the other team wanted to still play the faculty and staff. The students also won that game with a score of 37-31. 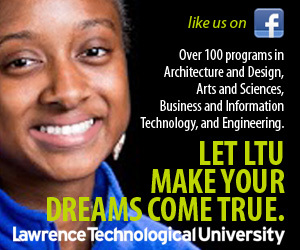 Mandy Earl, student activities associate, said, “Wow! What a fun event last night. Everyone really looked like they enjoyed themselves.” The African-American Association (A3) planned and organized this event all semester. It was a great opportunity to see students, faculty, and staff come together for a fun event. Some of the students’ family members and friends came to support, as well as some of HFC’s own faculty and staff. 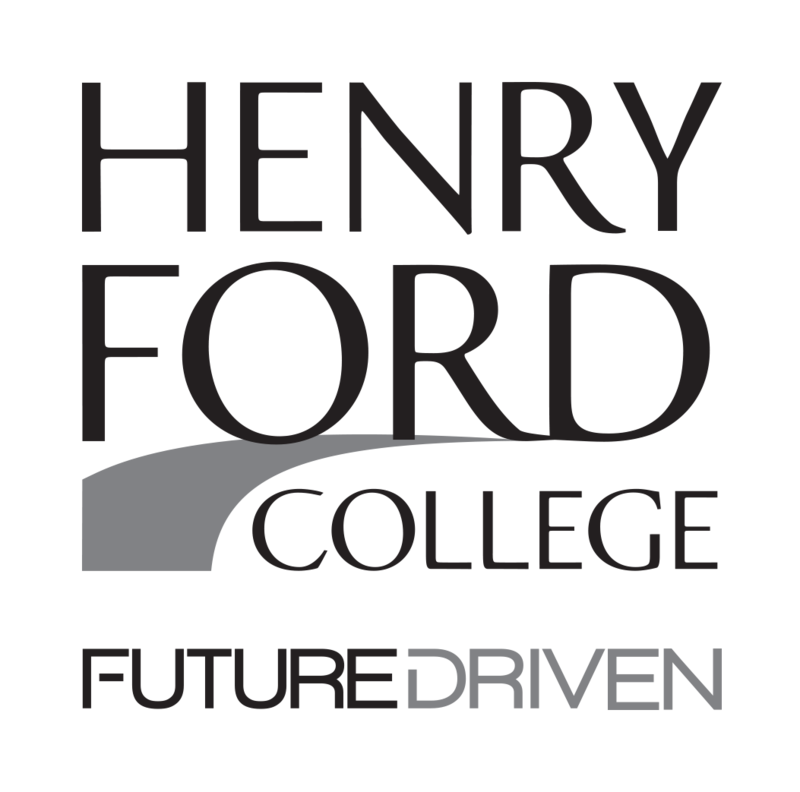 As most faculty advisors of student clubs will confirm, it is often very rewarding to see students plan events and pull the HFC community together. On behalf of A3, we want to thank all of those who participated in this event. We are already talking about doing this again next year, maybe even annually. For more information about A3, please contact faculty advisor, Professor Rodgers: prodgers@hfcc.edu.